Today I am So Proud! Yes, I can't be any prouder. 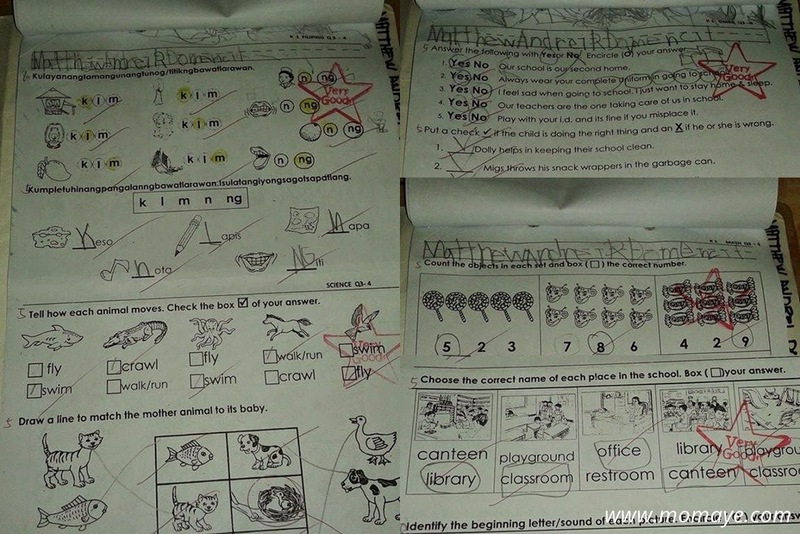 Our little boy is doing a great job in school. All my effort in teaching him every night is paid off. Look he got perfect scores on his long quizzes. My little boy is certified selfie addict. 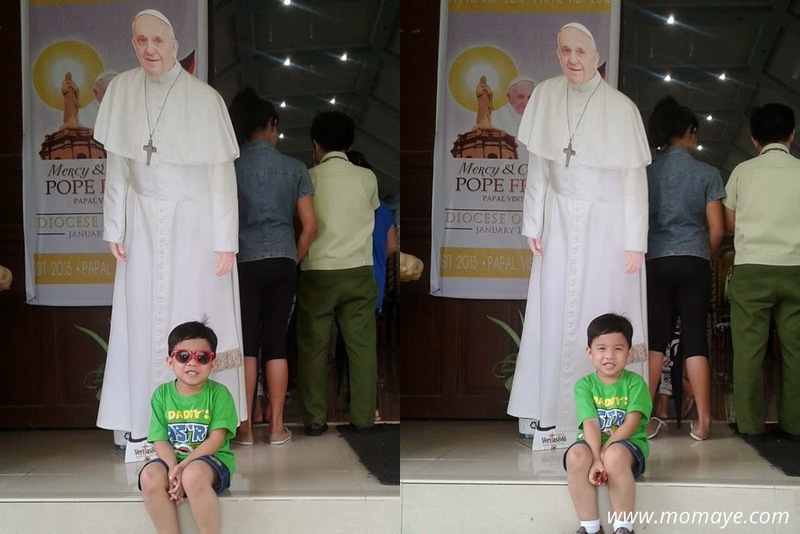 When the Pope arrived few weeks ago, he saw this life size standee of Pope Francis at the entrance of a Church. He quickly sit in front of it then told me, "Mommy picture po." Hi Guys! How's your week going? Yesterday, it's just the beginning of the week but tomorrow, mid-week. How was that? Anyway, it's been awhile since I posted about our weekend. Actually, there's nothing much but I just want to share it anyway. Let's start with our not so busy Saturday night. Who loves free samples and freebies? I do! So now, let me start sharing free samples and freebies online. Definitely, no purchase required (because I don't like that too, hehe). First to share are free samples from Amele, a brand of intimate wash, wipes and shave (yes, shave and I have yet to try, hihi!). To get free sample just click this link: http://amelewomen.com/node/45. 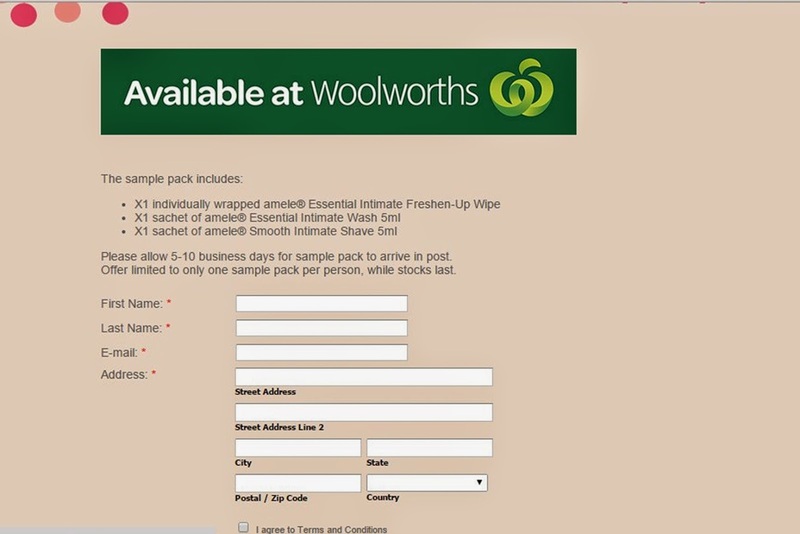 Properly fill up the form like the one below. Go grab your free samples while stocks last. Hello everyone! It's mid-week already and we are down to the 3rd week of January. Time flies so fast talaga ano? Since I cannot do something about it, I'll just fly with time. Lol. By now, our dear Pope Francis had already left our country. Our nation is truly blessed because he left us full with all his messages that really had touched our hearts and souls. I have not seen him in person but seeing him live on TV is just enough to create a great impact to my life. One of my goals for 2015 is to save more. So Daddy and I agreed to do the 52-week money challenge. Actually last year I saw this money challenge already. But because I already have my saving plan, we didn't do it. Now, we will do it not just for us but for Matthew, my in-laws and my mother. Here's a sample chart if you are interested. 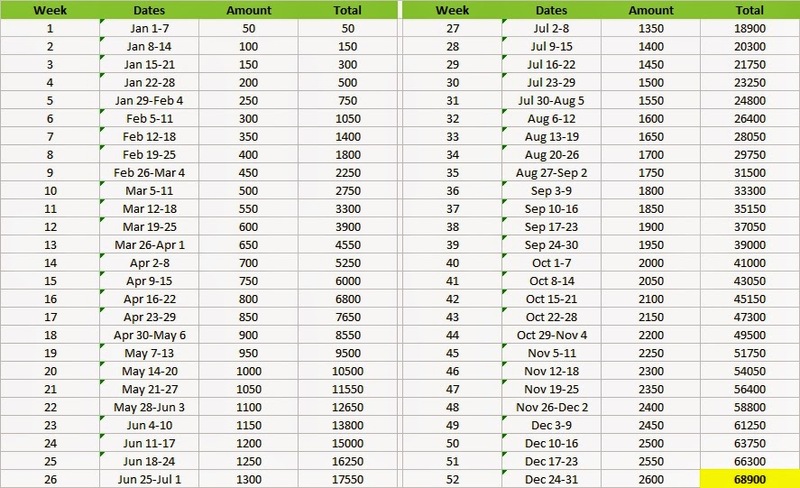 For Daddy and me, I'll do the +50 increment that starts with 50 pesos, just like the above chart. For Matt, I will do the +20 increment that starts with 10 pesos. While for my in-laws and mother, I will do the +5 increment that starts with 10 pesos also. I hope my in-laws and my mother will appreciate these small amount of money we can give to them at the end of the year. As for Matthew, all these will go to his savings account. We are planning to invest some of his saved money to stocks too, or mutual funds. We are still studying what's the best for his savings. This year, as I promised to myself, we will do more of saving and investing. Last year, I started to monitor our daily expenses. With that I can easily see if we are already over the allotted monthly budget. Also, we limit going to grocery and schedule it once or twice a month na lang. However, upon checking my expenses monitoring sheet, I saw that we are not saving with that set up. Why? Since we go to the market every week, there are times we still go to the grocery even if we just had our bi-monthly/monthly grocery. Chances are we buy more than we should and I think also, we fail to buy all that we need for a month. We have no monthly meal plan too. Aside from that, when Daddy suddenly think of cooking something and we have no ingredients for that, we need to go to the grocery to buy. Which tempted us to buy that just those ingredients but others not in the list. With that, we over spend na. What I did is to split the budget for grocery in 4 weeks so it will be like weekly going to the wet market + grocery. 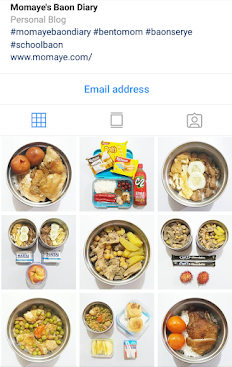 We always do a list of what to buy and as much as possible, we will only buy our basic needs for a week + a little buffer just in case we fail to go to the market and grocery same day next week. Glad that it's working better than our previous budget scheme. Also, our top priority is always our basic needs. If we want to buy something other than our basic needs, that should be plan. Just today, I saw an apogee duet online. That would be so helpful especially that we want to encourage our son's talent of singing. However, it's way over our budget so I have to wait or save for that. I'm happy we are not impulse buyer anymore. That's it and hopefully we can survive the 52-week money challenge. How do you manage your expenses? Hello! How's your week na? It will be a holiday tomorrow here in Bulacan as declared by the Governor. For NCR naman today until Monday are holidays because of the Papal visit. 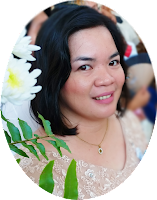 Speaking of the Papal visit, I really want to go to Manila to see Pope Francis, however, I know it will be hard because of the expected huge volume of people who will go to see the Pope as well. 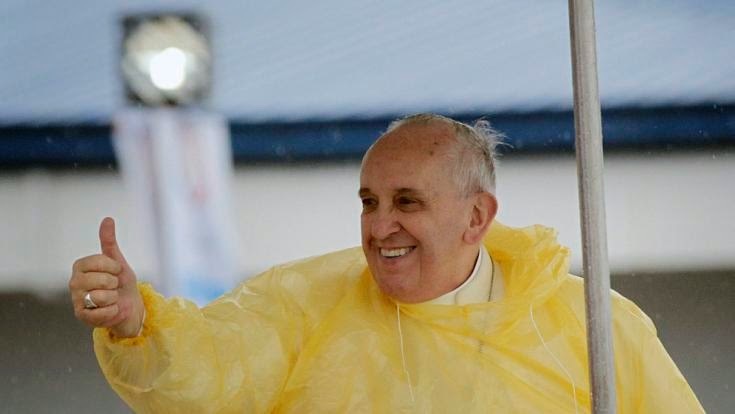 So we will just content ourselves with watching the Pope on TV. Besides we still have many fixing and cleaning at home to do. 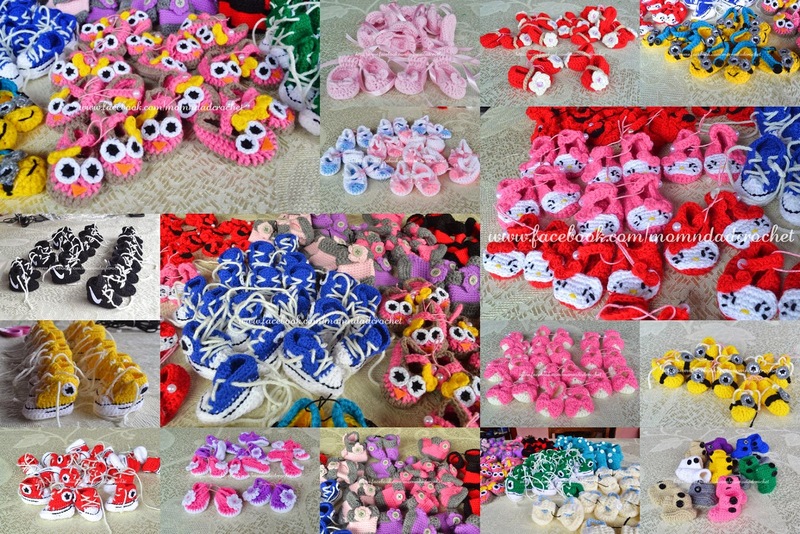 That is because of the this bulk orders of 400-piece of crochet mini booties we have finally finished yesterday. Hello guys! Have you noticed that we are almost half through January? Oh my G! That's the favorite expression of our son. Wala lang! Haha! Sorry medyo ngarag lang ang peg because 4 days na akong kulang sa tulog. Why? 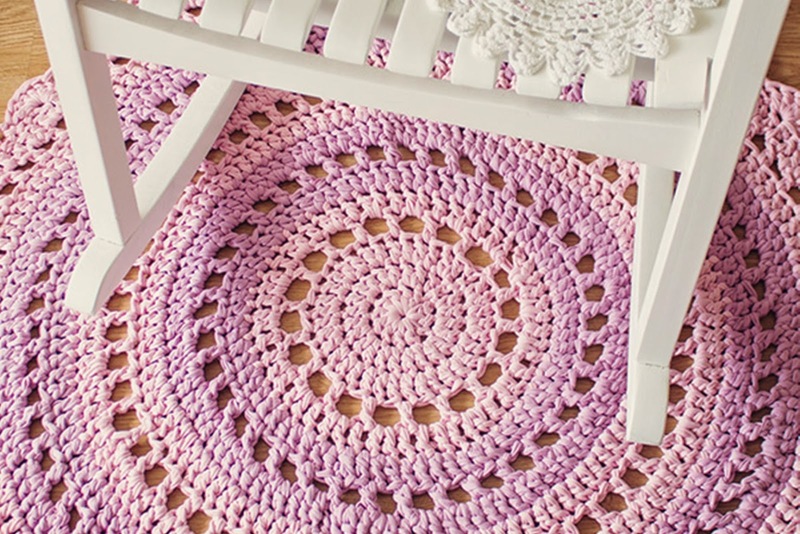 We are finishing the last crochet MTOs we have accepted last year. Actually, our plan last December was to not accept orders anymore. But a bulk order came that we can't resist. We thought January 15 pa naman need but hey that's tomorrow already. 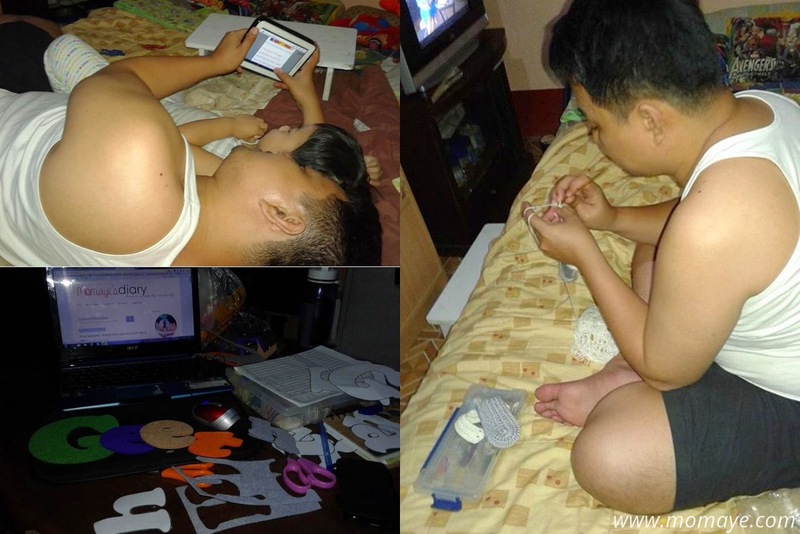 In short napasubo kami ni Daddy A. 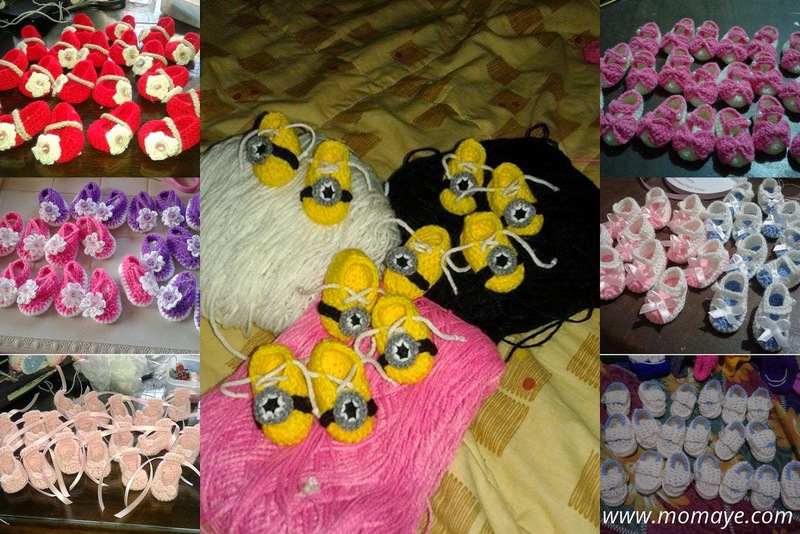 So we have no choice but finish the bulk order of 400 mini booties lang naman. Here are the mini booties we have finished already. The year 2014 has been a great year for me. God showered us with so many blessings but He gave us trials as well. I believe He will never give us anything we cannot handle so I always keep my faith on him. At the end of every trial, there's always something to learn. This keeps our faith even stronger and our self better. And now that 2014 is over, I'll welcome 2015 with a happy heart and a stronger me. I will not make resolutions but instead realistic goals that I can achieve, especially with God's grace. So allow me to share with you my 10 goals for 2015. Keep my strong faith in God. Like what I have said, we have experienced several trials in 2014. I am only human that sometimes I forget that no problem is bigger than God. So I learn not to doubt God and to trust him more. That's why I will do my best to keep my faith even stronger. I must admit that I don't share and give more. I used to have this thinking that what we have is just enough for us. But I realized my heart is happier to help people and to see them happy. I also learned that I can share and give in so many ways if I really want to. Our available resources should not limit our capability to share, help and give more. Because if we really trust God, He will provide ways and give us back more than what we give. Guys, sharing another awesome giveaway! Hello everyone! Let me share a giveaway with you. There will be two ways to win. Please find the details below. Year 2014 had been a roller coaster ride for our family. But I still consider 2014 as a great year. Though they were bumps, there were more opportunities for us. I can't deny the fact that last year, we had learned a lot. So let's make a recap of our 2014. Nanay's 67th birthday. We went too our hometown to celebrate Nanay's birthday last February. 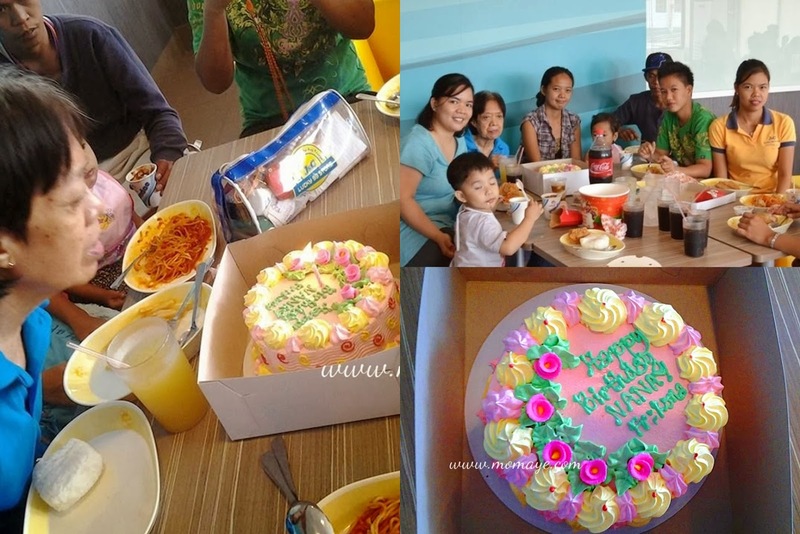 My other siblings and their kids attended our mini celebration at Jollibee, Science City of Muñoz.